‘Mazed’. An exploration of local storytelling. 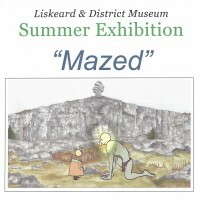 Home » Event » ‘Mazed’. An exploration of local storytelling. 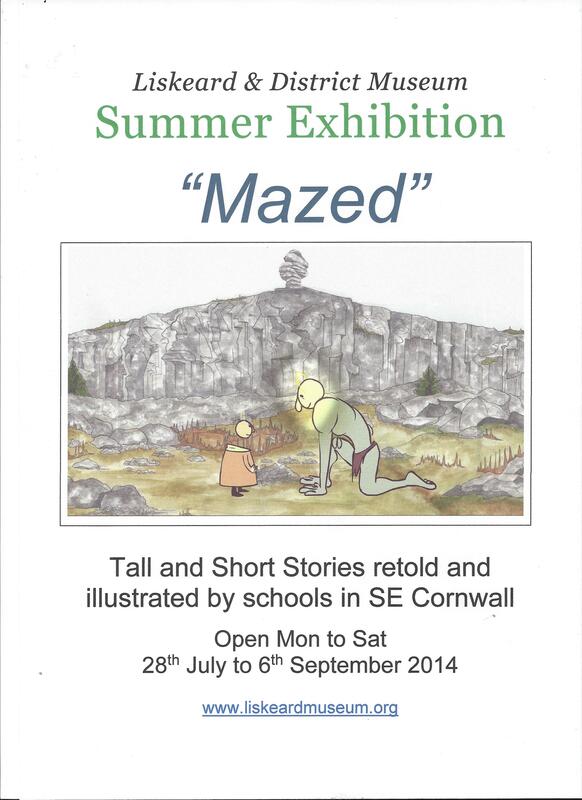 An exhibition of stories from South East Cornwall. Open Monday-Friday from 11am-4pm and Saturdays from 11am-1.30pm. Admission free.